See our Featured Project in Southern New England Home Magazine! 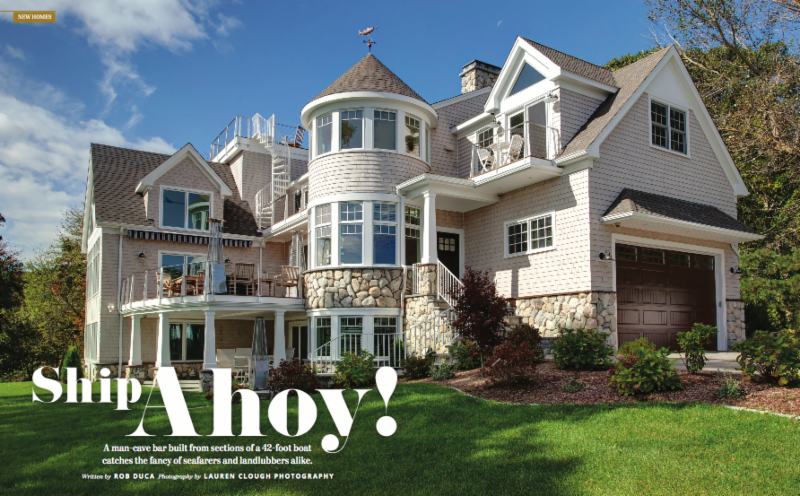 The Fall issue of Southern New England Home Magazine is hot off the press featuring a Sand Dollar Customs renovation project! 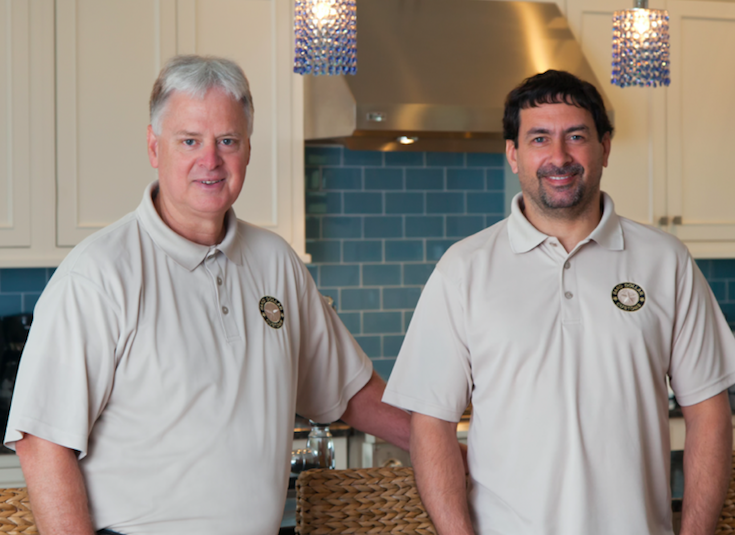 CLICK HERE to read the full article which includes an interview with co-owner, Steve Bobola and some great photos of a custom-built boat bar and spiral staircase we designed and built for a homeowner on Cape Cod. 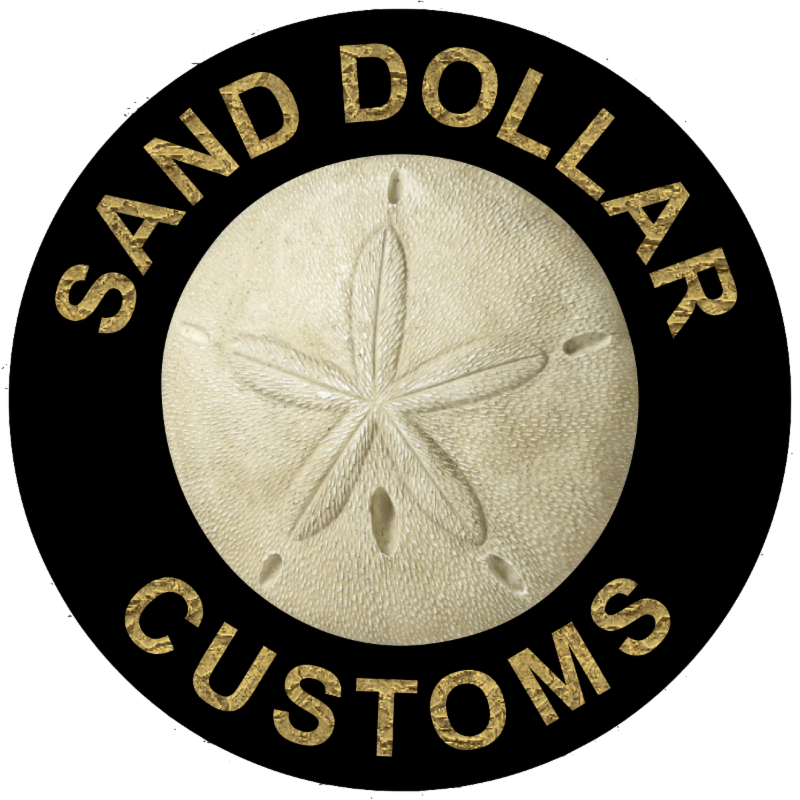 As co-owners of Sand Dollar Customs, we have more than 70 years of combined experience in the building and remodeling industry. We have the ability to provide the customized details that will make your home truly unique. We take great pride in offering integrity, quality and craftsmanship at a fair price.